More than 300 million users have upgraded to Windows 10, but few refuses to upgrade when they hear some problems about the new Windows. 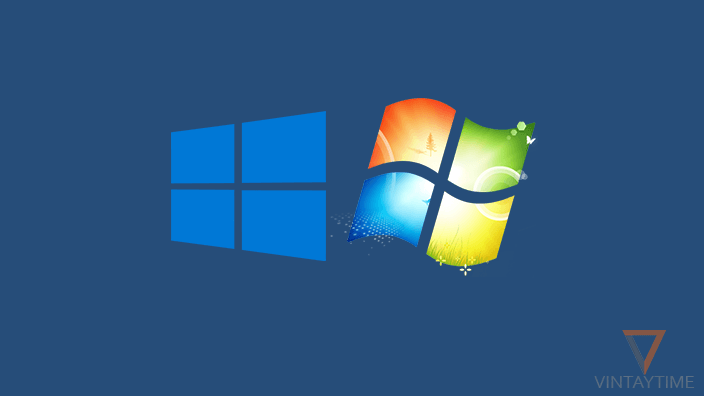 According to the NetMarketShare, Windows 7 is the most used desktop operating system than Windows 10 and 8 combined. One of the most highlighted problems in the new Windows is upgrade, because users are not able to upgrade with the get Windows 10 app. Instead of upgrading, most of the users perform a clean Windows 10 installation on their PC. If you compare Windows 10 with an earlier version, you’ll find lot’s of changes in the default software and user interface. But, the only thing I love in Windows 7 is their simplicity and freedom. If your PC is upgraded from Windows 7 to 10 within last 30 days, then the Windows 7 recovery option is enabled for you. 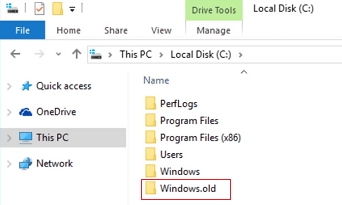 As a Windows 10 user, please check the ‘Windows.old’ folder is exist in the drive (C:\) otherwise you cannot Downgrade to Windows 7 through the recovery mode. Go to Windows drive (C:\) and check ‘Windows.old’ directory exists or not. If exist, click the start menu and select settings. 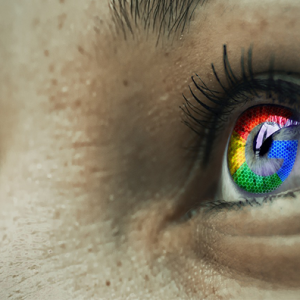 Click on Update & security and go to the Recovery tab. Click the Get started button showing under Go back to Windows 7. Select a preferred reason why are you going back?. Follow on-screen instructions and your PC will automatically restart. It will take normally 10-15 minutes to roll back, and your installed programs should not be affected. 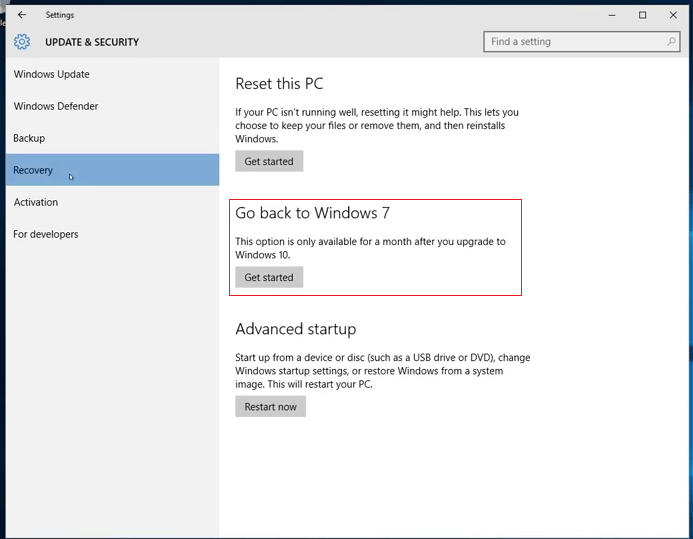 There are two reasons why you’re not able to Downgrade Windows 10 from the settings. Maybe it is more than a month, since you’re using Windows 10, or you perform a clean Windows 10 installation instead of upgrade. Don’t worry, you can perform a custom installation of Windows 7 with a USB drive and get back with in 20 minutes. Don’t forget to backup your files.